Imagine the feeling of school starting. There is new clothes, shoes, supplies and back packs. A pile of back packs sits at the door with kids grabbing their bags on the first day of school. You have purchased, separated and labeled EVERYTHING! Your kids do not have to read the label on their back pack to know which one belongs to them this year. 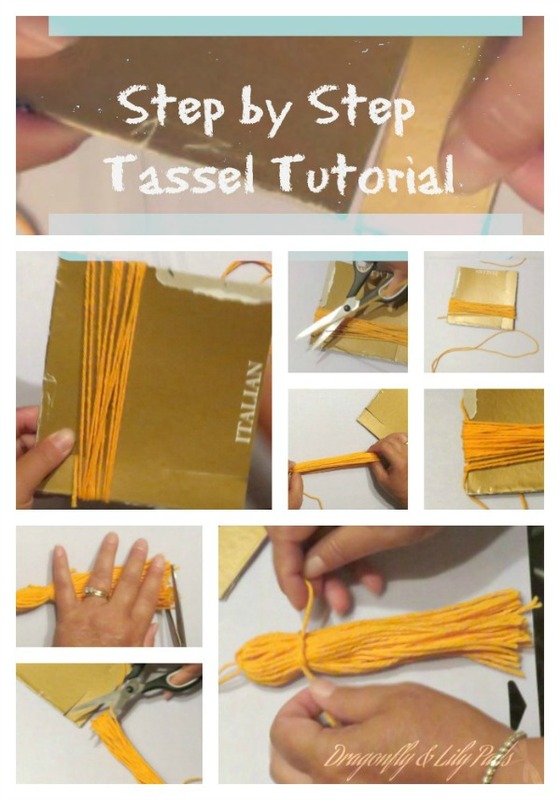 Each back pack is easy to see because a few weeks ago you gathered up your kids and followed this Back Pack Tassel Tutorial. 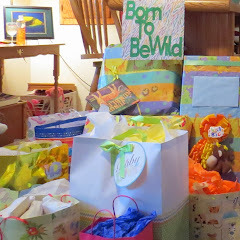 Craft Lightning Back to School projects are meant to prepare for a busy school year. 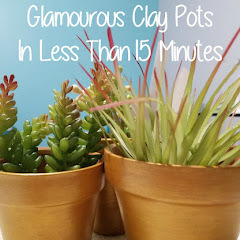 All in 15 minutes or less. Tassels are a fun way to let your child express themselves with a hot style item this season. You probably have most of these items at home which makes for a great free and recycle project too. 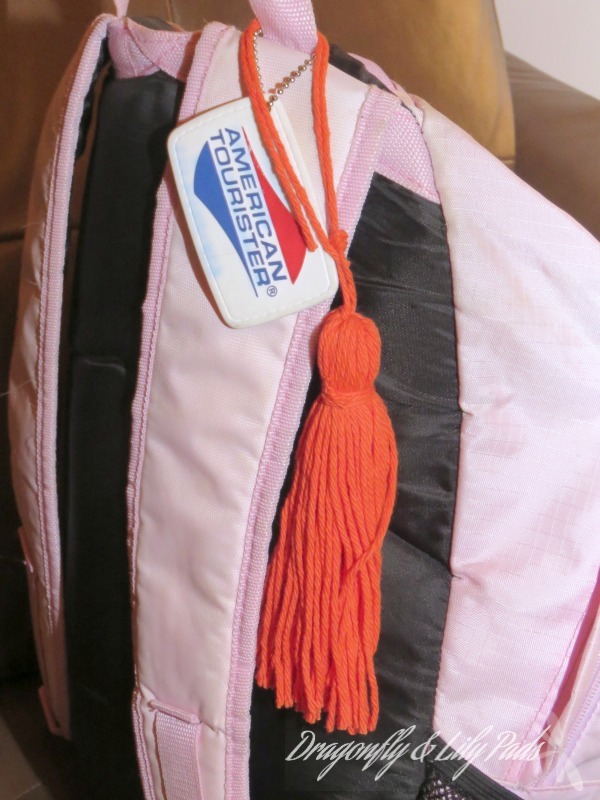 Tassels can be attached in many ways to your back pack. This one is a zipper pull. This bright golden rod color which is a prime school color is attached to a key ring. This is my favorite because we all travel with a ribbon or something to identify our luggage at a distance. Now in fifteen short minutes you will have a stylish colorful way to see your back pack across the room. It looks like a lot of steps but do not be scared. 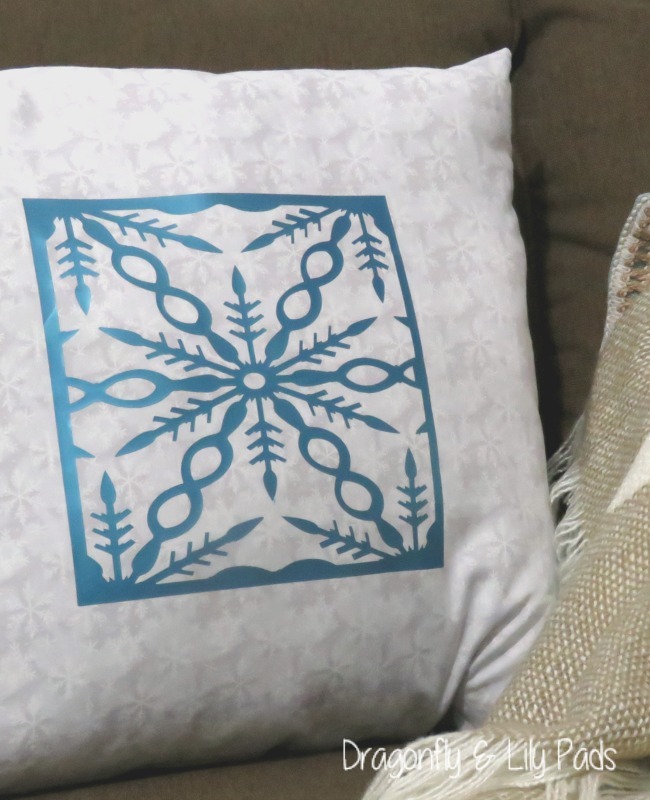 I made several of these in just a few minutes while watching television. I used the top of a shoe box and cut size. Stiffer card board will keep it from bending as you wrap the yarn. Cut a slit at the bottom of the card board. Slip the end of the yarn into the slit to hold it in place while you wrap the yarn around the board. When you feel you have the size tassel you want cut the end of the yarn at the bottom of the card board. Cut long length of yard for the center knot plus for the tie. Place the yarn through the wound yarn at the top wiggling off the yarn. Center the loop of yarn at the top and tie in a knot. Smoothing the yarn with your fingers take another loop of yarn tying around the tassel about an inch or so from the top. Cut off the tails. 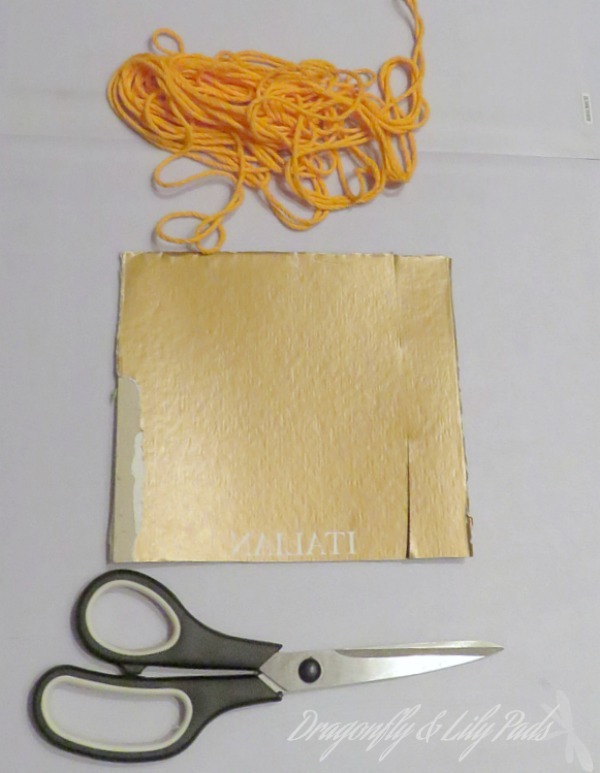 Smooth out the tassel again same as above and trim with scissors to a neat finish. 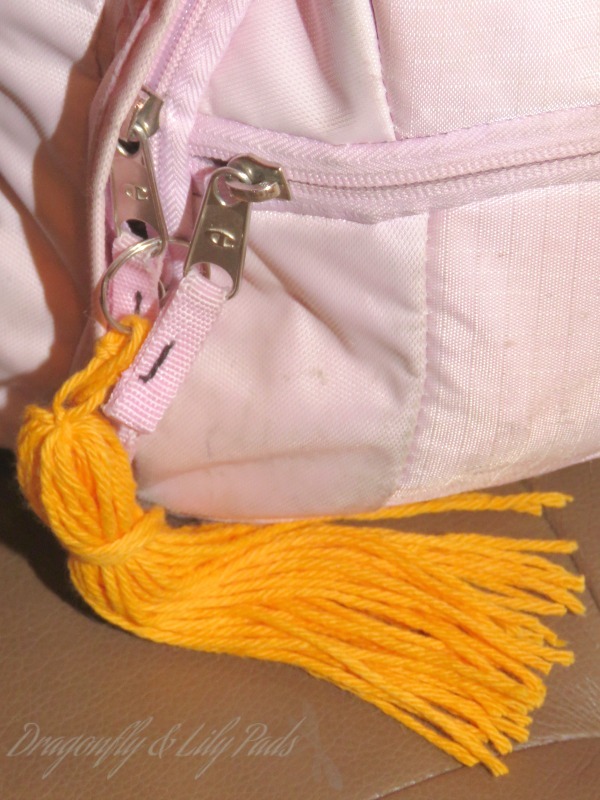 Tie your Tassel to your back pack. There are plenty of ways to adapt the materials to this project to suit the persons style and taste. 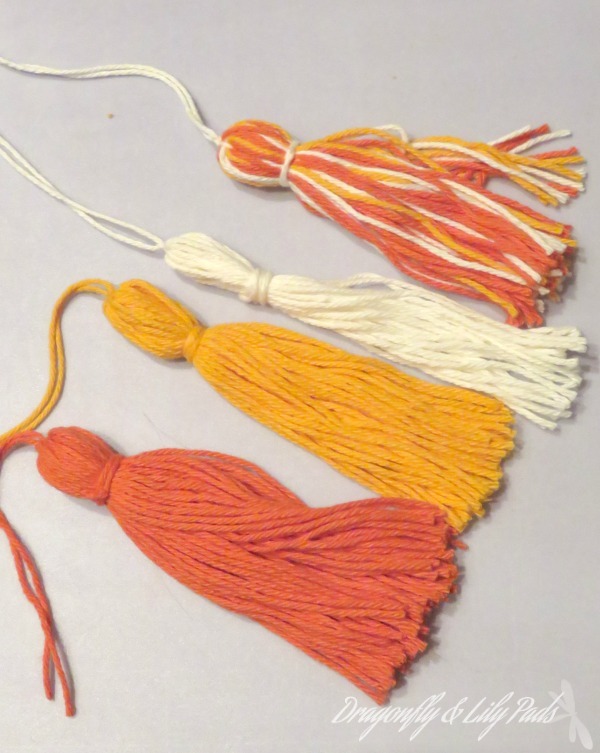 Here are a few ideas I had while creating the tassels you see above. 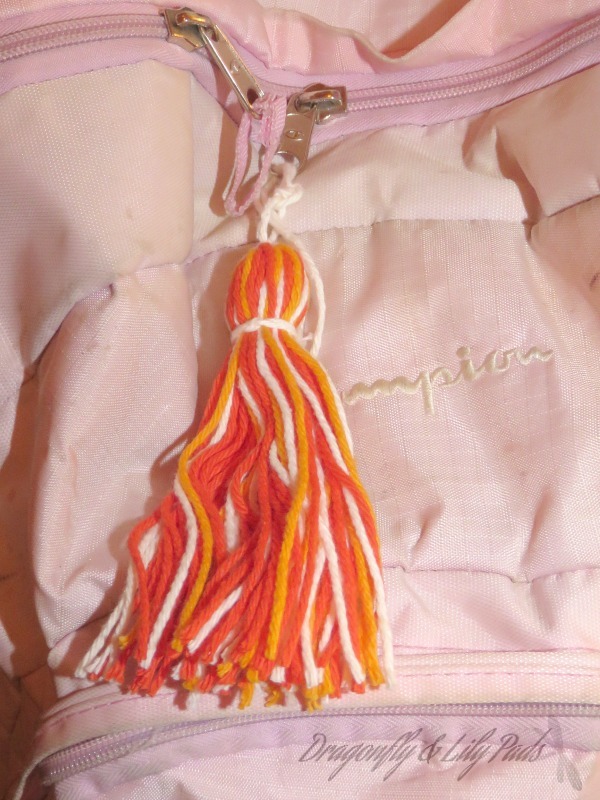 ribbon, lace, shoelaces, thread a monogrammed button through the tassel. Add Lego, lapel pin, or charm. My mind is racing with ideas. 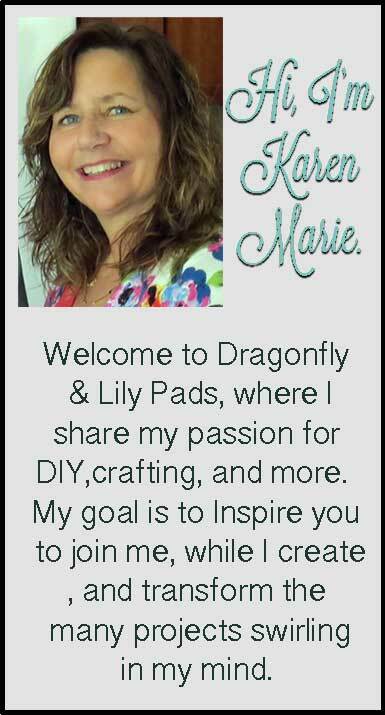 Please tag me with your completed tassel projects on Instagram. I would love to see what you create. Your time is precious and I am honored to share your day. Please leave a comment. I would love to learn more about you and will personally respond. 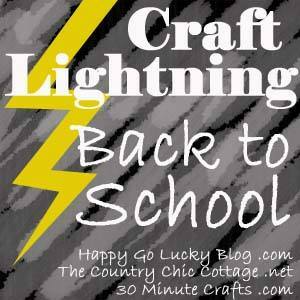 Click on the link Below to join in a Week of Craft Lightning Back to School. for hosting more than 44 creative blog ideas in one week. So cute!! Thanks for joining!